Spring is arriving and its time to begin to get the garden in shape for the coming season. Join the Garden team at Cafe Botanico to prepare for the coming growing year as we prepare the garden for the coming summer. The day is planned as the first in a series of volunteer sessions, oriented around introducing natural permaculture food gardening techniques and concepts. 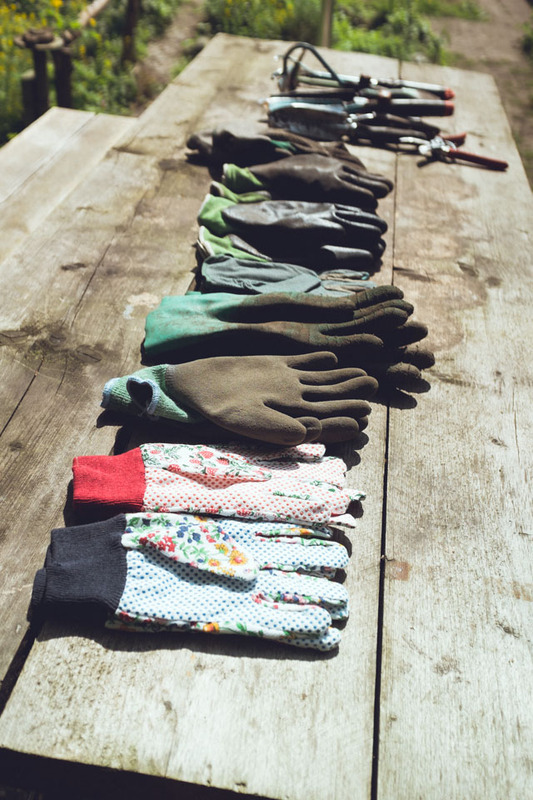 Spring is that time of year for gardeners that is exciting, involving a lot of planning and preparation to ensure a successful harvest in the summer to come. This workshop intends to literally 'prepare the ground'. During the workshop, we will be doing an exciting tidy up and preparation of the garden. These sessions can be a lot of fun as our volunteer group has expanded substantially and we always get some beautiful new projects underway. Additionally its a nice opportunity to come and get some practical experience and knowledge in the garden, and the coming spring season including topics such as maintenance, preparation, propagation, plant care, bed care, caring and watching for the perennials, and of course being introduced to the local wild plants as they begin to grow in this exciting time of year. Please feel free to come and join, no registration necessary.